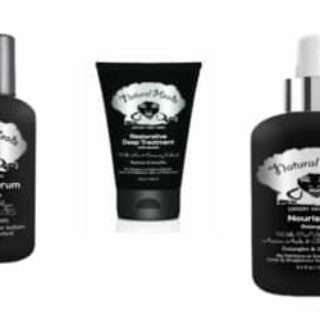 Click here and fill out the form to receive 3 free samples of Natural Heads Hair Care Products. Available while supplies last. I love trying out new product on my hair. It always seems to give it new life. Just me? Let me know what you think in the comments below!